Gene Autry Known as ‘America’s Favorite Singing Cowboy’, he is the only entertainer to have five stars on Hollywood’s Walk of Fame, one each for radio, records, film, television and live theatrical performance (including rodeo). In his ability to transcend media and in the sheer scope of his output, Gene Autry was unsurpassed as a popular image-maker of the American West. Born in Tioga, Texas on September 29, 1907, Gene Autry was raised in Texas and Oklahoma. 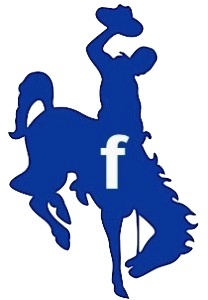 Discovered by humorist Will Rogers, in 1929 Autry was billed as “Oklahoma’s Yodeling Cowboy” at KVOO in Tulsa, Oklahoma. He gained a popular following, a recording contract with Columbia Records in 1929, and soon after, performed on the “National Barn Dance” for radio station WLS in Chicago. 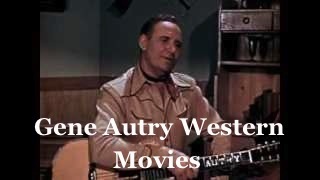 Autry first appeared on screen in 1934 and up to 1953 popularized the musical Western and starred in 93 feature films. In 1940 theater exhibitors of America voted Autry the fourth biggest box office attraction, behind Mickey Rooney, Clark Gable, and Spencer Tracy. Heres a Video about Gene and Champion. The Horse Show with Rick Lamb. “Gene Autry and the Seven Champions” A fresh look at America’s Favorite Singing Cowboy and his equine partners. Autry made 640 recordings, including more than 300 songs written or co-written by him. His records sold more than 100 million copies and he has more than a dozen gold and platinum records, including the first record ever certified gold. His Christmas and children’s records Here Comes Santa Claus (Right Down Santa Claus Lane) and Peter Cottontail are among his platinum recordings. Rudolph the Red-Nosed Reindeer, the second all-time best selling Christmas single, boasts in excess of 30 million in sales. From 1940 to 1956 the public listened to him on Gene Autry’s Melody Ranch radio show that was heard weekly over the CBS Radio Network, featuring Autry’s trademark theme song Back In The Saddle Again. In addition, Autry’s popularity was apparent during his personal appearance tours. The first performer to sell out Madison Square Garden, his concert and rodeo appearances throughout the United States and Europe are legendary and served as a model for other performers. Autry did two shows a day, seven days a week, for 65 to 85 days at a stretch. Entertainer Gene Autry joined the Army Air Corps in 1942 and became Sgt. Gene Autry. During the war, he ferried fuel, ammunition, and arms in the China-India-Burma theater of war and flew over the Himalayas, the hazardous air route known as “The Hump.” When the war ended Autry was reassigned to Special Services, where he toured with a USO troupe in the South Pacific before resuming his movie career in 1946. 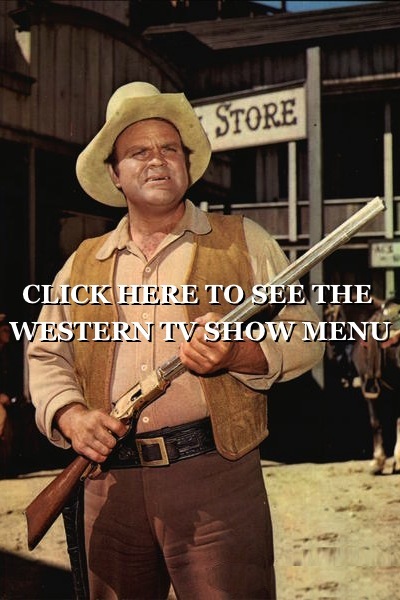 In 1950, Autry became the first major movie star to use the television medium. Always a man of vision, Autry excelled and for the next five years through his Flying A Pictures he produced and starred in 91 half-hour episodes of The Gene Autry Show for CBS Television. 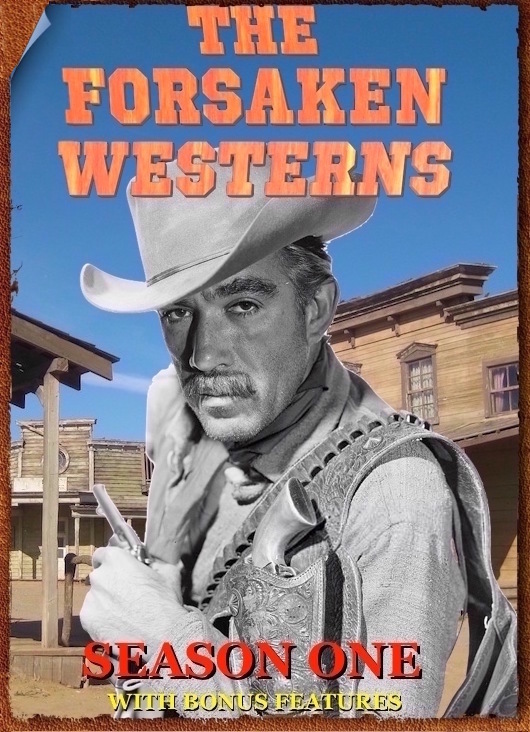 This success lead him to produce such popular TV series as Annie Oakley, The Range Rider, Buffalo Bill Jr., The Adventures Of Champion as well as the first 39 episodes of Death Valley Days. He carried his love for entertaining and sharp business sense into broadcasting, where, under the Golden West Broadcasters banner, he owned such award-winning stations as KMPC radio and KTLA Television in Los Angeles as well as other stations across the country. Autry’s great love for baseball prompted him to acquire the American League California Angels in 1961. Active in Major League Baseball, Autry held the title of Vice President of the American League until his death. Autry’s long-cherished dream came true with the opening in November 1988 of the Gene Autry Western Heritage Museum, since acclaimed as one of the finest museums on the West. Autry intended to give something back to the community that had been so good to him. In January 2004 the museum merged with the Southwest Museum. As part of this affiliation, an umbrella company was created. The new AUTRY NATIONAL CENTER consists of three entities: the Southwest Museum of the American Indian, the Museum of the American West, and the Institute for the Study of the American West. Today thousands of visitors, children and adults alike, learn the fascinating history of America’s West through world-class collections of art and artifacts. Autry is the only entertainer to have all five stars on the Hollywood Walk of Fame, one each for Radio, Recording, Motion Pictures, Television, and Live Theatre/performance. He was a 33rd Degree Mason and Honorary Inspector General and was given the prestigious award of the Grand Cross of the Court of Honor. Among the many hundreds of honors and awards Autry has received were induction into the Country Music Hall of Fame; the American Academy of Achievement Award, the Los Angeles Area Governor’s Emmy from The Academy of Television Arts & Sciences; and the Board of Directors Lifetime Achievement Award from the International Achievement in Arts Foundation. Gene Autry was also inducted into the Nashville Songwriters Hall of Fame, The National Cowboy Hall of Fame, the National Association of Broadcasters Hall of Fame, and he received The Songwriters Guild Life Achievement Award. He was also honored by his songwriting peers with a lifetime achievement award from ASCAP. Gene Autry died at his home in Studio City, California on October 2, 1998. He was 91 years old. 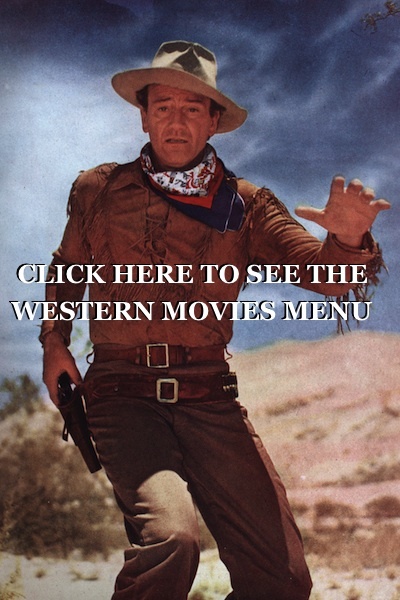 Gene Autry and Champion movies for free . Just click on the one you want to watch . Then sit back and relax and enjoy the movie . 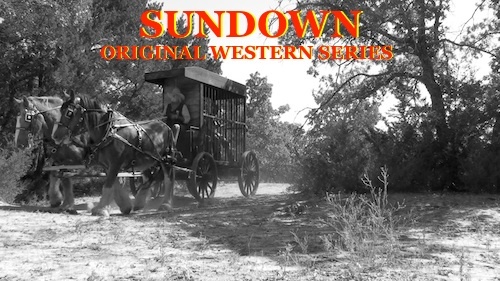 Western movie full of boots, old west, big cowboy hats, spurs and saddles. Yodeling Kid From Pine Ridge – Gene Autry Parker steals cattle from the cattlemen and blames it on the turpentiners. Then he incites the cattlemen to burn down the turpentiners trees. (1937) With Gene Autry, Smiley Burnette and Betty Bronson.